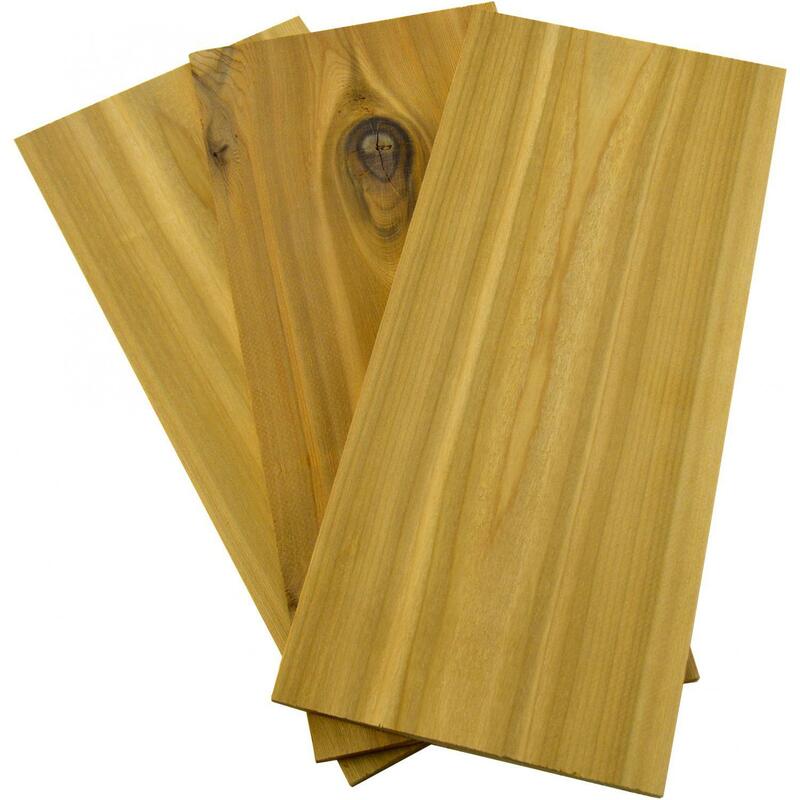 Product Description: Cedar Wood Planks - 5 X 12 - Set Of 3. 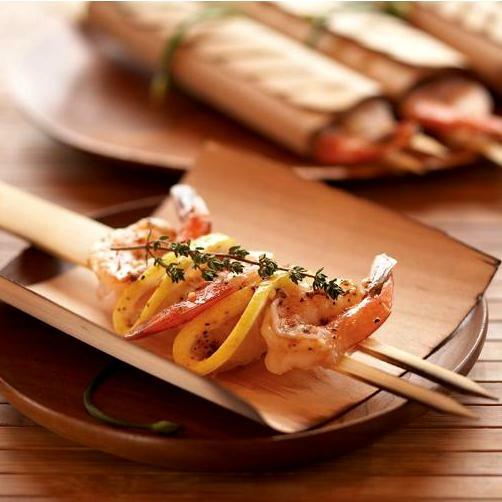 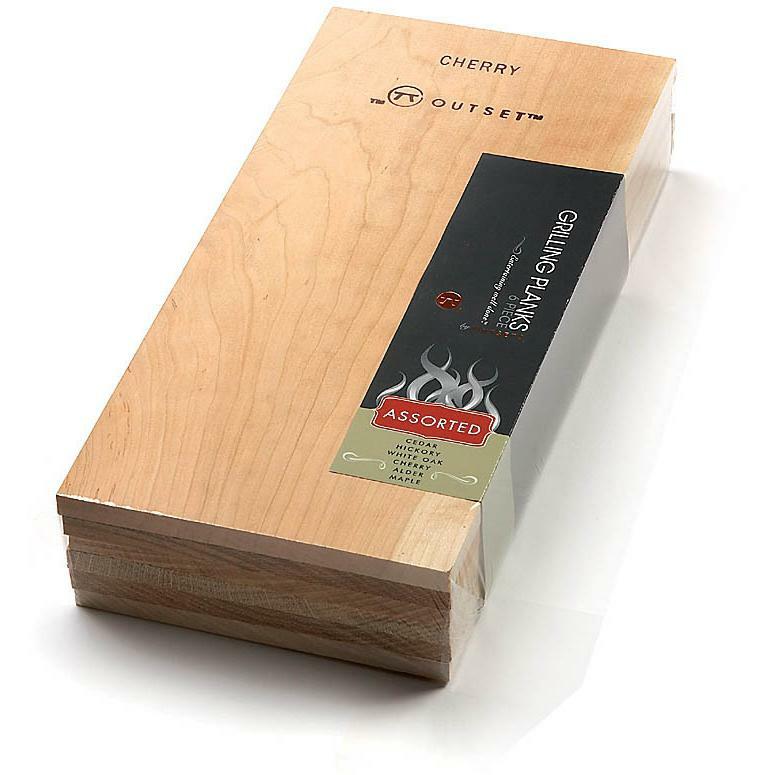 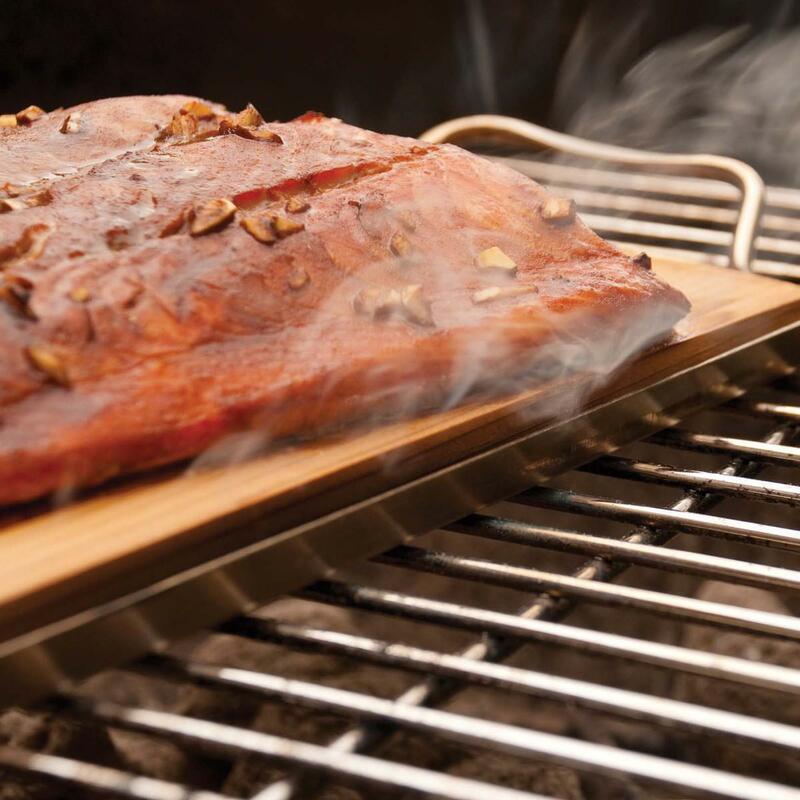 Infuse your food with subtly delicate flavors of smoked wood. 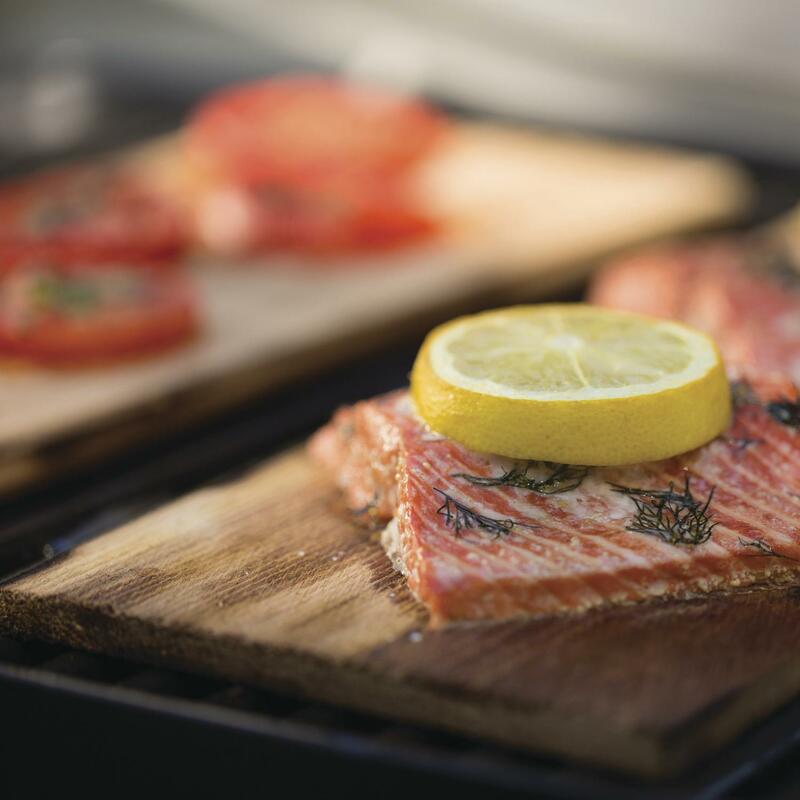 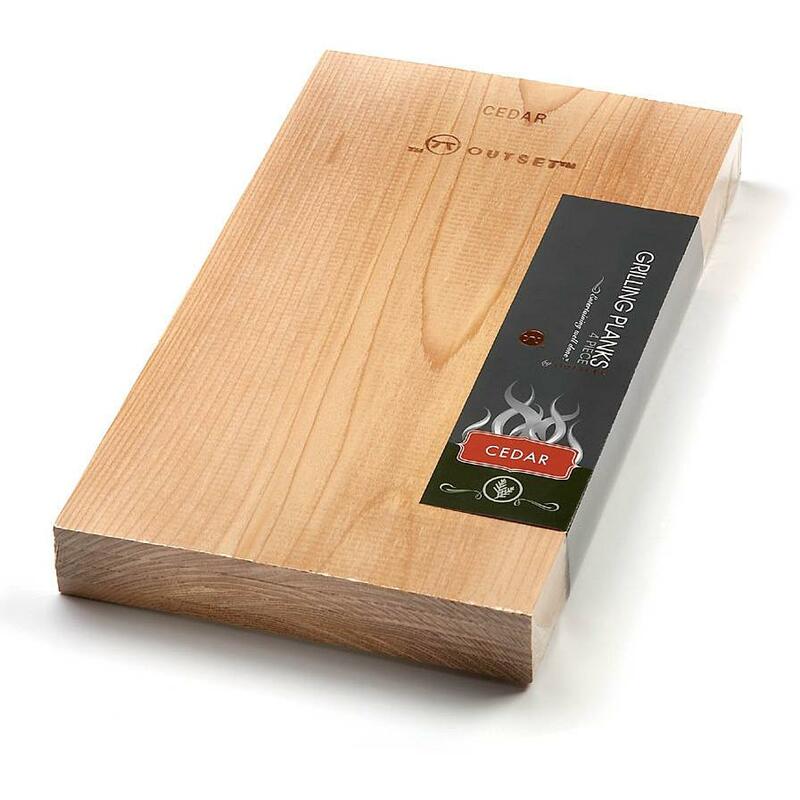 This cedar plank is ideal for grilling fish, beef or poultry. 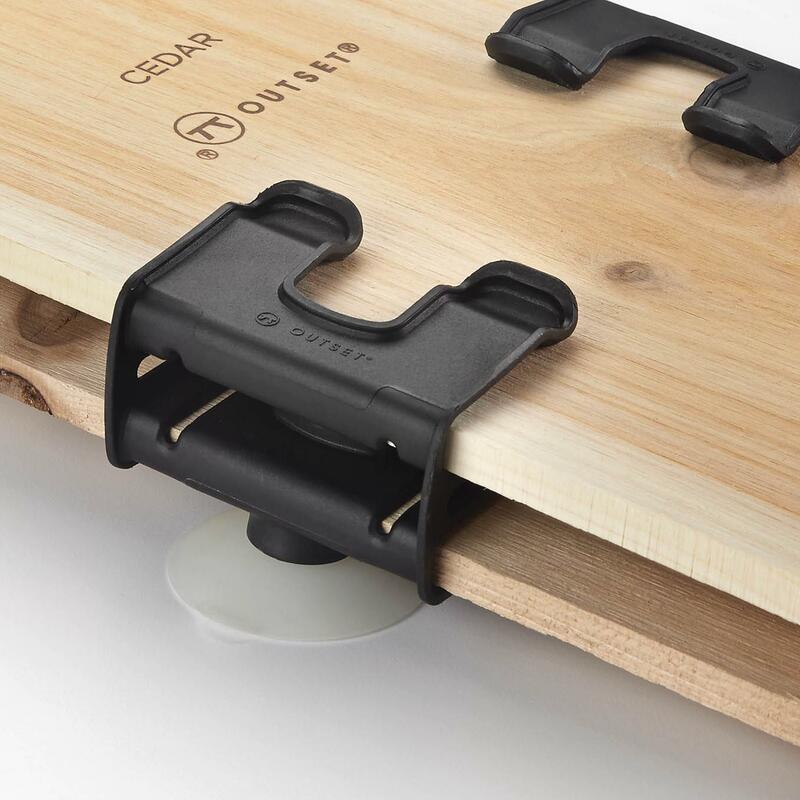 Set includes three wood planks.